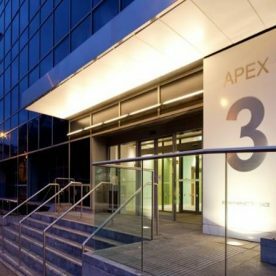 In 2013 Colorado Construction completed a £1.5M central Edinburgh redevelopment, to extensively refurbish and fit-out the existing four-storey Apex House into a state-of-the-art business hub. 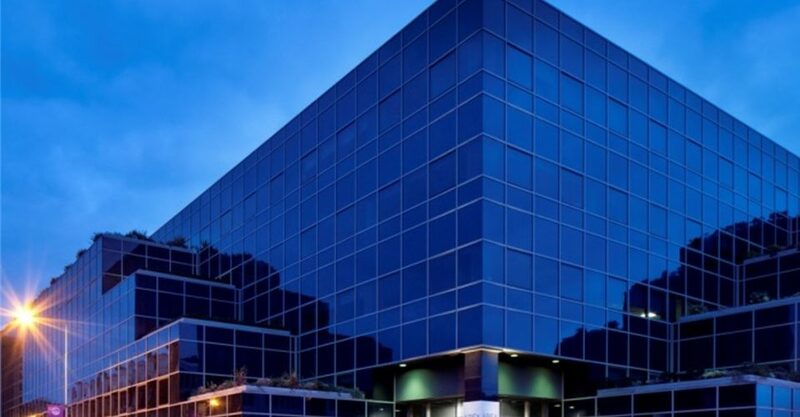 The project incorporated several tenant moves and the renewal of the central power bus-bar, all while the building was fully occupied. 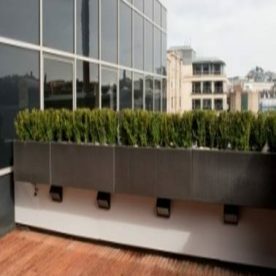 The project included the complete refurbishment of the open plan office areas, toilets, central corridors and the modernisation of the all of external entrances and approaches incorporating Irish Limestone and feature glass balustrades. 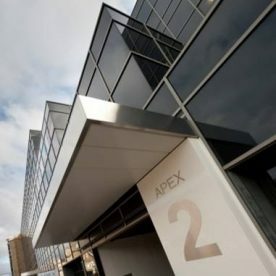 In the current phase Colorado will bring the landlord communal areas within Apex 1 to the similar superb standard of office blocks Apex 2 & 3. Levels 3 & 4 being stripped back in its entirety and upgraded to CAT A standards ready for any potential tenants. Work is being undertaken in a live environment and ensuring the safety and comfort of existing tenants and their visitors is always foremost in the way work is carried out. Due to the success of the project further phases and tenant direct fit-out works were all negotiated.